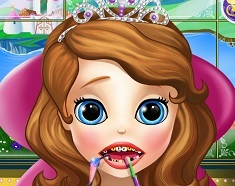 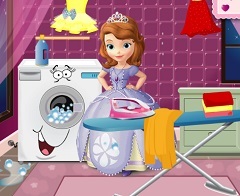 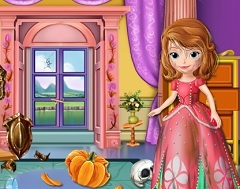 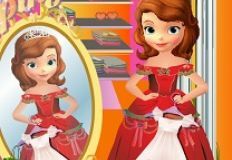 Let us move further with a new game for today, a new game in which the main character is princess Sofia the First. 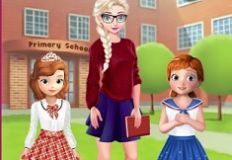 As always we like to offer some of the best online games and we want you to join us and spend all your free time playing our games. 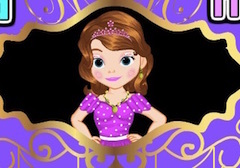 This new game that we have decided to offer to you is a educational game in which Sofia wants you to join her and together learn math in a funny way. 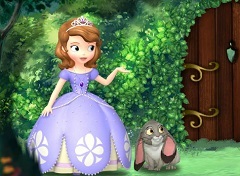 This new game is supposed to help you see the beauty of math, learn it and in the same time spend some time with one of your favourite characters When the game will start you need to choose the type of calculations you wants to be given and once you have chosen, you move further and the game will start. 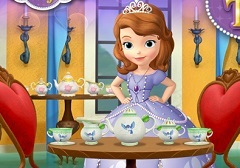 You will receive the exercises and you have to give the correct answer , chosing from the ones offered. 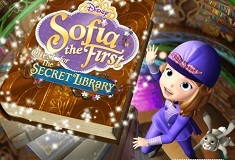 Sofia will be by your side during all the game and she will watch over every move you make. 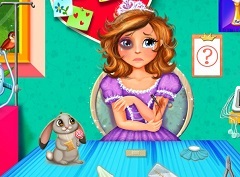 In the end you will receive a mark depending on the answers you gaved. 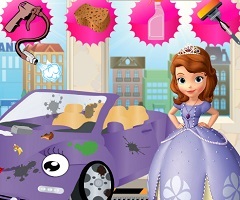 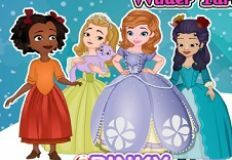 Enjoy this new educational math game with Princess Sofia the First, that we have to offer especially for you, here on games-kids.com!